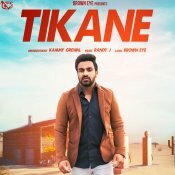 Brown Eye are proud to present the brand new single released by Kammy Grewal entitled “Tikane” featuring Randy J! 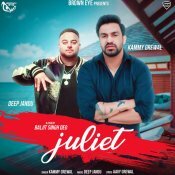 Brown Eye are proud to present the highly anticipated brand new single released by Kammy Grewal entitled “Juliet” featuring Deep Jandu! ARE YOU Kammy Grewal? Contact us to get a featured artist profile page.